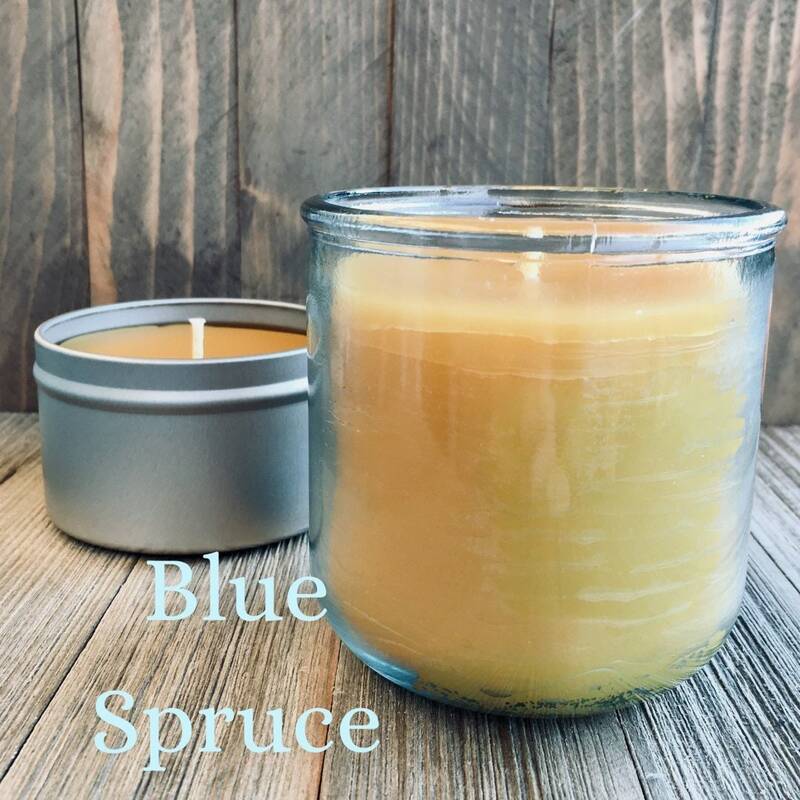 With blue-colored needles and a complex pine scent, not many trees that can compare to the blue spruce. 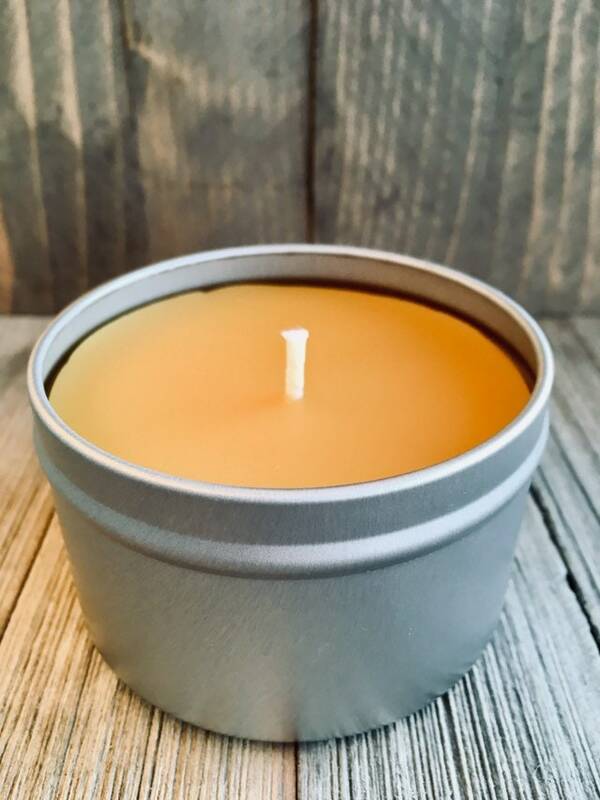 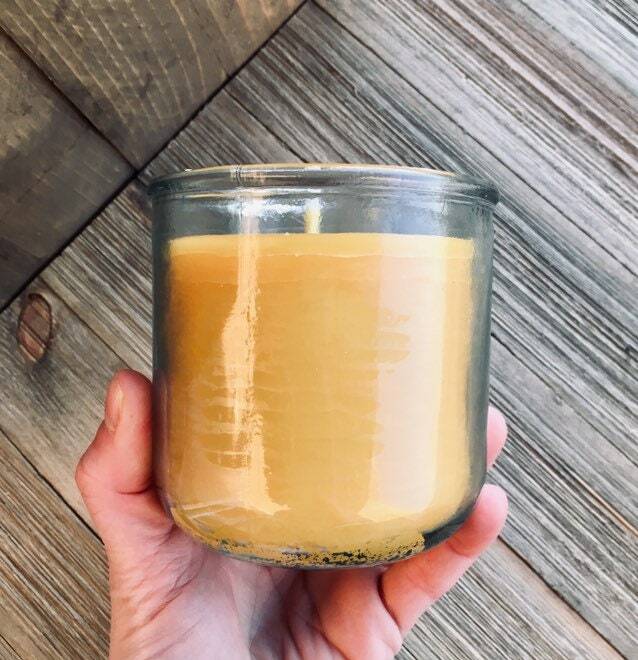 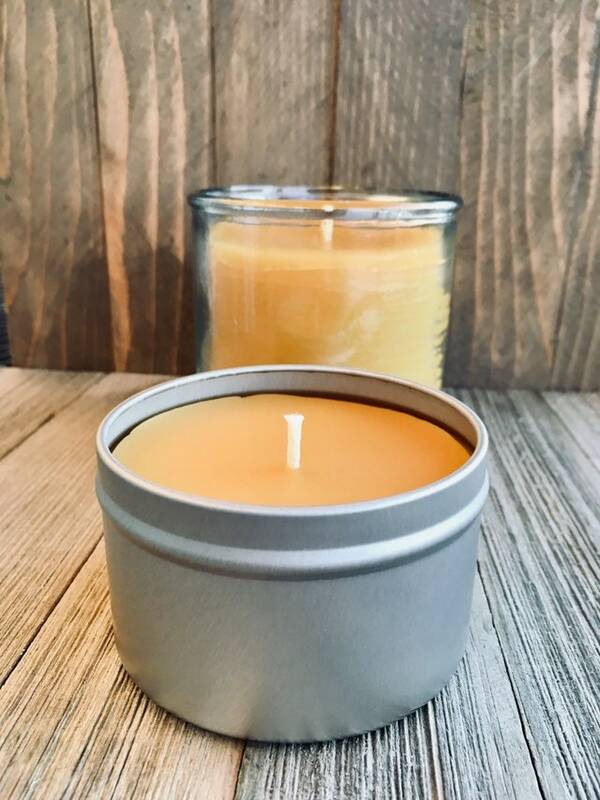 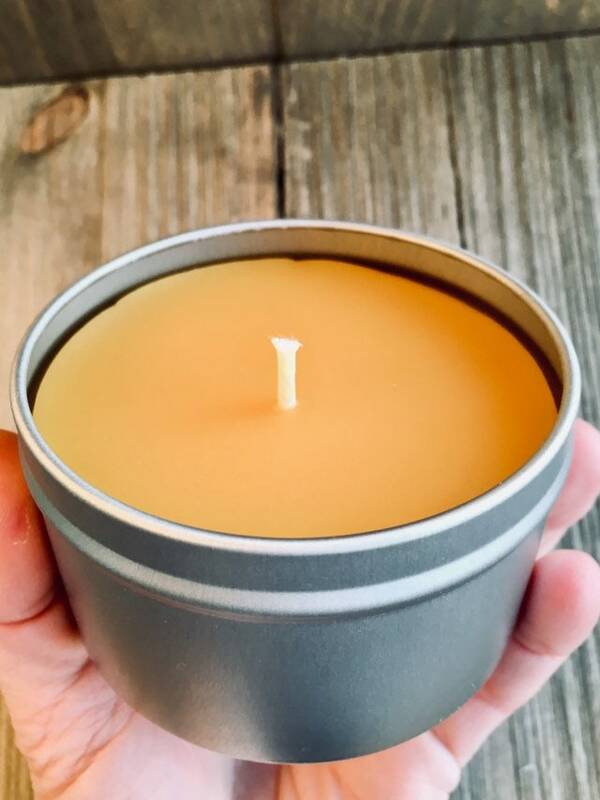 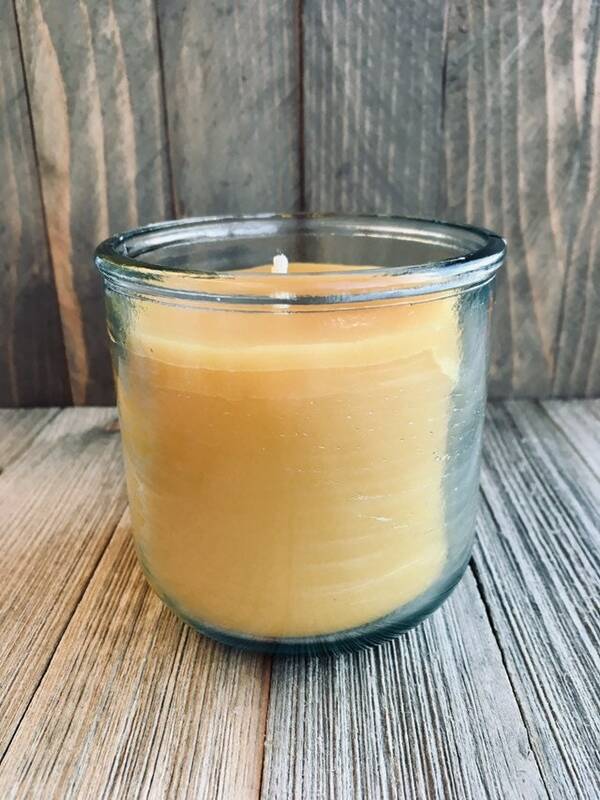 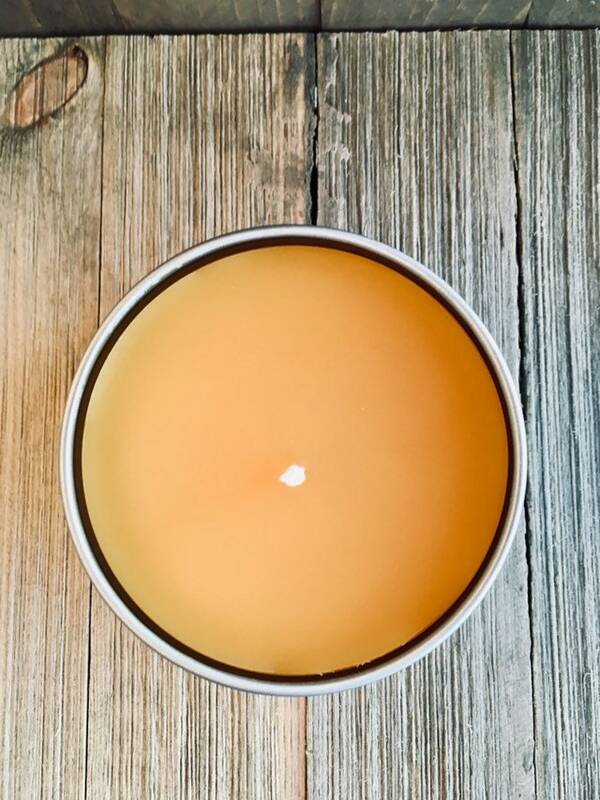 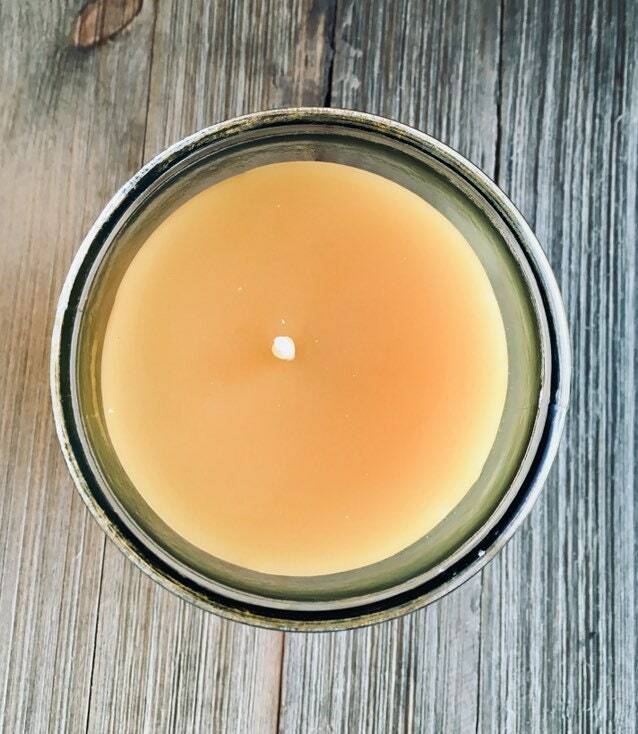 Like it's namesake, this fragrance of this candle has notes of pine needles, spearmint and evergreen with hints of cinnmaon, cypress and lemon. 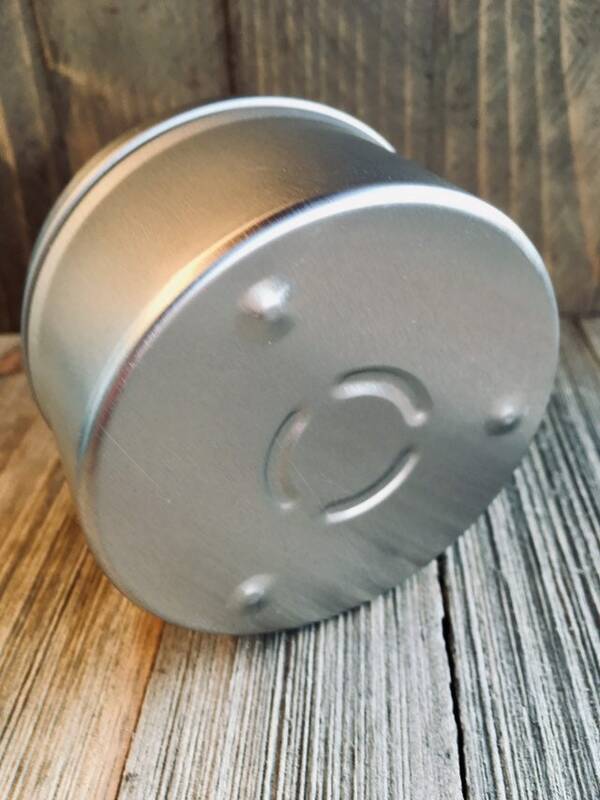 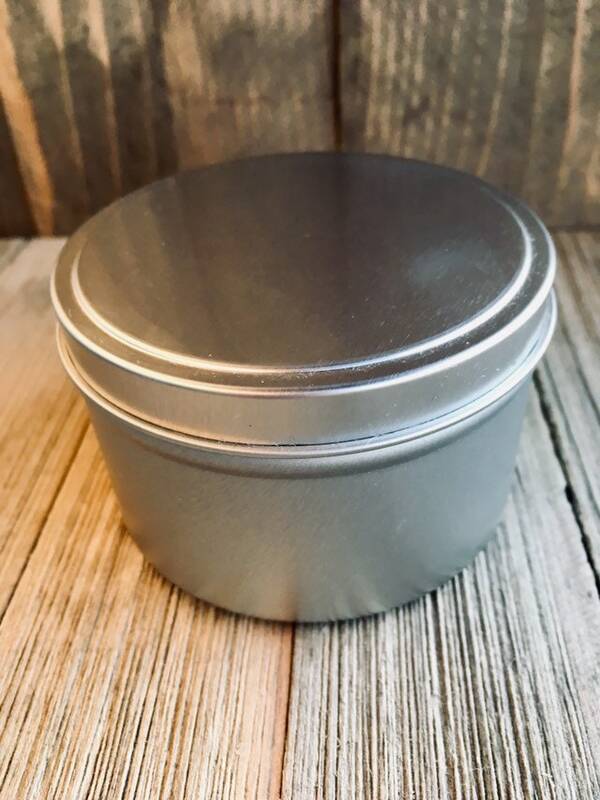 Available in 3 size options, each container comes complete with a lid.